PCDC and AAEC kicked off the VITA season on the weekend of February 11th. The Volunteer Income Tax Assistance (VITA) program offers free tax preparation services to qualified families earning less than $54,000 per year. This is PCDC’s third year offering VITA, this year in collaboration with Campaign for Working Families. Tax preparation services are provided by our 31 rigorously trained, IRS-certified volunteers. Families can expect high quality preparation. In addition, AAEC provides “Quality Reviewers” who review the returns after they are complete. 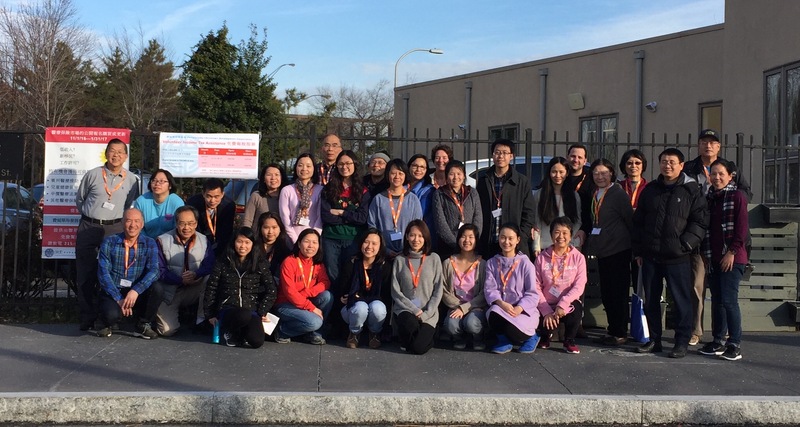 The volunteers represent many different occupations; however, they are all English speakers with the ability to speak at least one dialect of Chinese. On the first day of VITA, Mandarin, English, Cantonese, Taishan, and Fuzhounese conversations could be heard throughout the facility. The remaining service days in March are March 4, 5, 11, and 12. If you have not filed your tax return yet, please take this opportunity to let us help you file your free tax return.